Want a look that’s unique and multidimensional? Then you’ll want to take a look at burnt sienna hair. 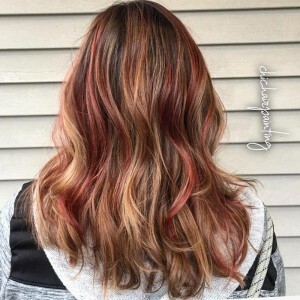 If you haven’t seen this hair color, it contains auburn and gold highlights over a brown base. The look also contains hints of violet within the base. Quite frankly, this look is best attained at a salon, due to the sheer amount of different colors going on. For one, there’s the brown-violet base, which can be hard to find in a commercial box dye. If you look for a violet-brown shade, you’re verging into fashion purple colors and burgundy shades. On top of that, the auburn and gold highlights are very wispy and interspersed. 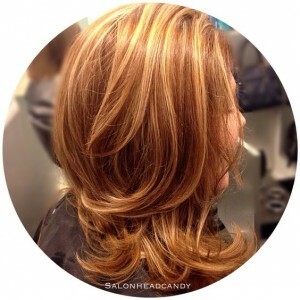 It would take a lot of expertise with foils to get this look just right. 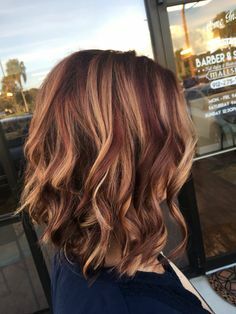 Unless you’re very brave and resourceful with your hair dye, your best option is to pick a burnt sienna style and head to the salon. With that in mind, below are some top burnt sienna styles. Like any style, there are some truly creative takes on this look. 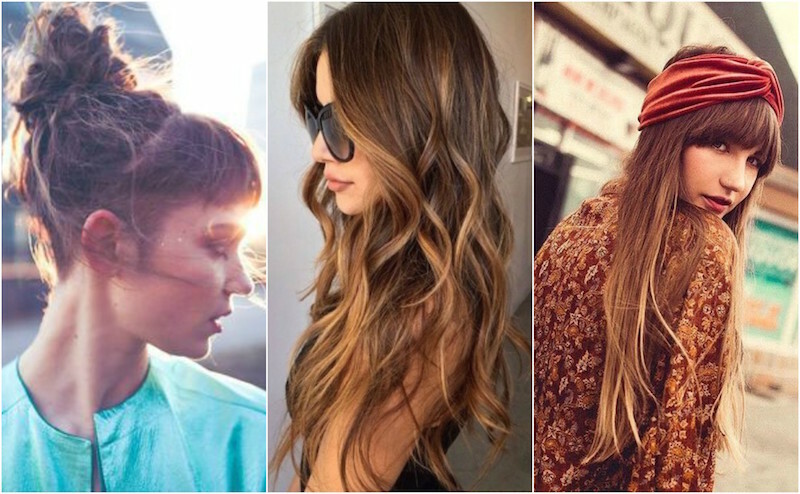 This is the most popular style that pops up when you look up burnt sienna hair. It’s the most evenly balanced of the looks, with auburn and golden highlights fairly even throughout. A violet-brown base peaks through the highlights from a bottom layer. In this look, the predominant shade is a cool, frosty blonde. Violet tones peek out from the bottom, and wisps of light-auburn show throughout. But the real eye-grabber is the chunky highlights of platinum blonde. These are interspersed in the hair very artfully, showing on just a portion of different strands. 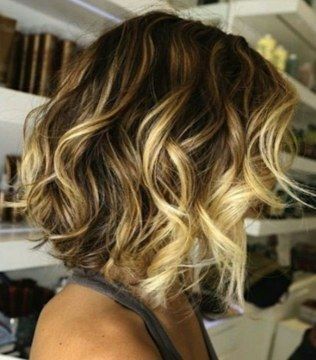 It’s common for auburn strands to lead into this cool blonde shade. On the other end is a burnt sienna that is mostly auburn. You’d actually think auburn when looking at it, if not for the chunks of violet tones here and there, along with some very subtle golden highlighting going on. With this look, you get a very obvious violet base with some wispy golden and light auburn highlights throughout. Though the highlights are mostly at the bottom of the strands. The violet is also very deep in tone, deeper than the other looks. If you wanted to be brave and try this look at home, this would be the easiest style to try. 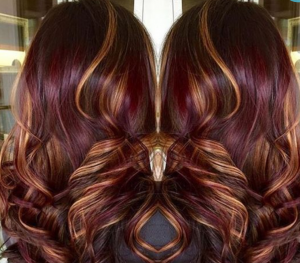 You’d need a burgundy box dye as a base, along with golden and light auburn shades for highlighting. You’d need to be careful to treat the violet portion and highlighted portions separately by protecting the highlighted part with foil. This is a similar look to the frosty sienna, but the highlights are more golden. They also tend to span the length of the strand they are on.